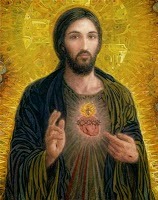 Today the Catholic Church around the world celebrated the Solemnity of the Most Sacred Heart of Jesus. To celebrate this special day, we were able to go to Mass this morning before the last day of our Catholic Kidz Camp. 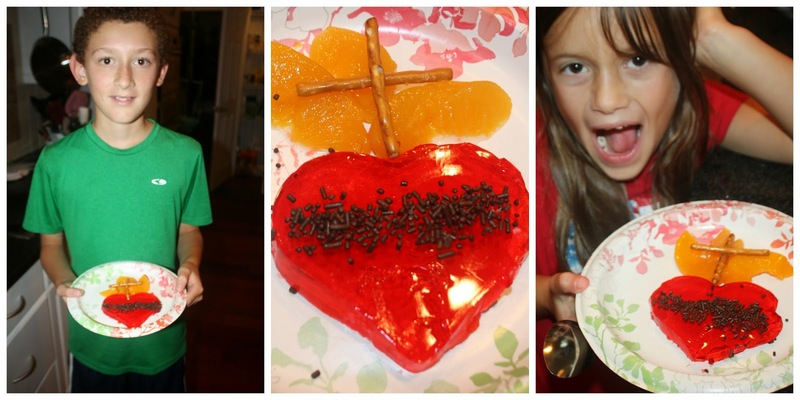 In the afternoon, we made this edible Sacred Heart art that was inspired by Jennifer at Catholic Inspired. Thanks Jennifer for the great idea! Here are some pictures I took of what we made today. And for another edible way to celebrate the Sacred Heart of Jesus, followed by the Feast of the Immaculate Heart of Mary (which is celebrated tomorrow), be sure to check out Tiffany's veggie and fruit heart platters HERE. Beautiful and nutritious too! 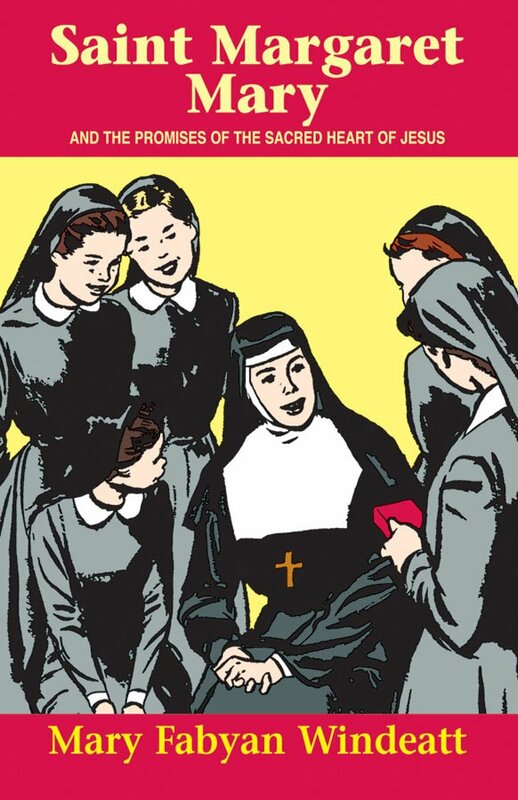 If you are looking for a great children's book for ages 10 and up (I have also enjoyed reading it aloud to my kids) about the holy French nun who first saw visions of Jesus' Sacred Heart, be sure to read St. Margaret Mary: And the Promises of the Sacred Heart of Jesus. You are always so creative with celebrating feast days.